Are you on Instagram? Are you struggling to make the most of this visual platform? Maybe you’ve set up an account, but feel clueless about how to make your feed different and stand out? If you’re using Instagram to attract your followers and it’s just not working for you then you’re not alone. 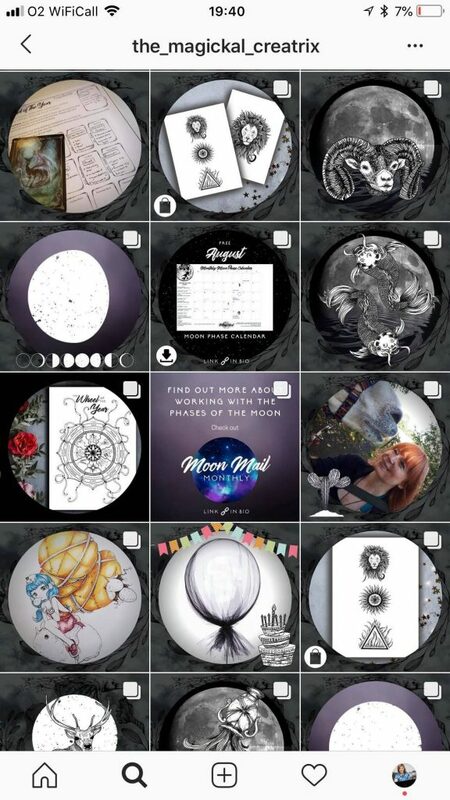 I sat on my Instagram for a few years, posting willy-nilly images and inspirational quotes, adding to my grid now and again, and I was simply… how can I put this, ‘winging it’. That’s exactly what I was doing. Is your feed lacking style and consistency? I was lost with content ideas. What should I post? Should it all be selfies? Am I overloading my followers with quotes? And my big question to myself was, how do I make this work for me? As a branding designer, I should be great at this, right? But I wasn’t. 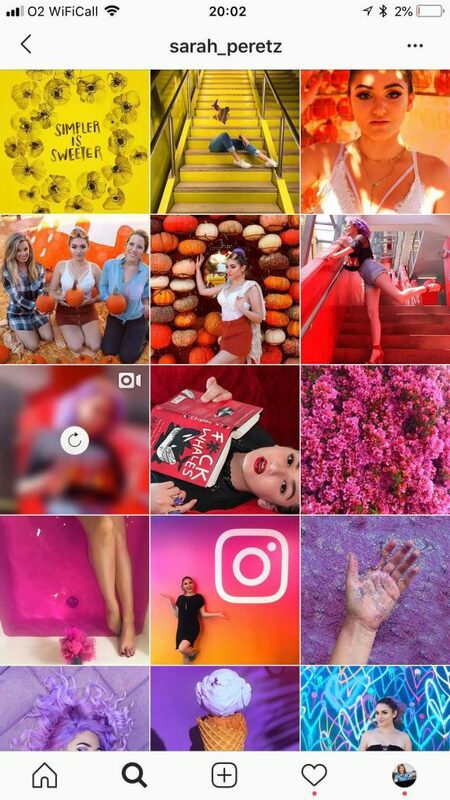 I struggled big time to find my feet on Instagram – the platform baffled me and I was lost UNTIL – wooosh – I found my thing, my style, my flow, my theme – YES! And it’s totally possible for you to do the same. So, if you’ve been struggling to style your feed to attract your followers then let me show you how easy it is to do by following my simple formula, it’s helped me to grow my followers as well as having fun whilst I create it. 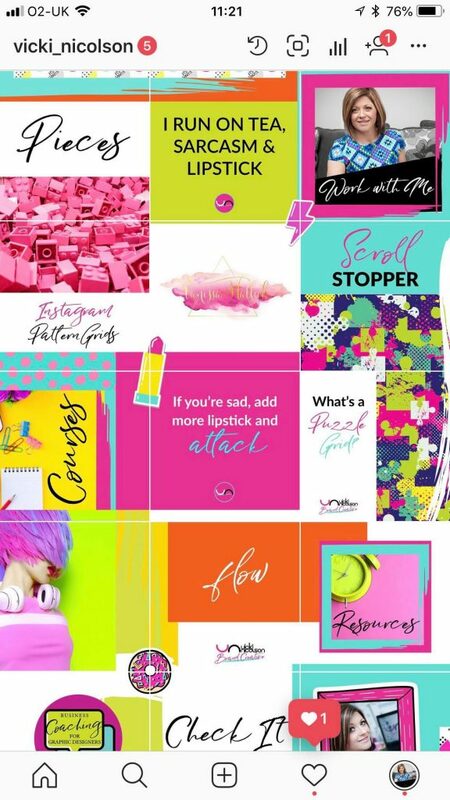 Picking a theme will help you create an outstanding grid that really stands out and also that you’ll enjoy creating too. If you haven’t heard of themed grids before, there are so many you can choose from. Right now I want to set you free from the thought that you have to produce square post after square post with mediocre images and inspirational quotes. 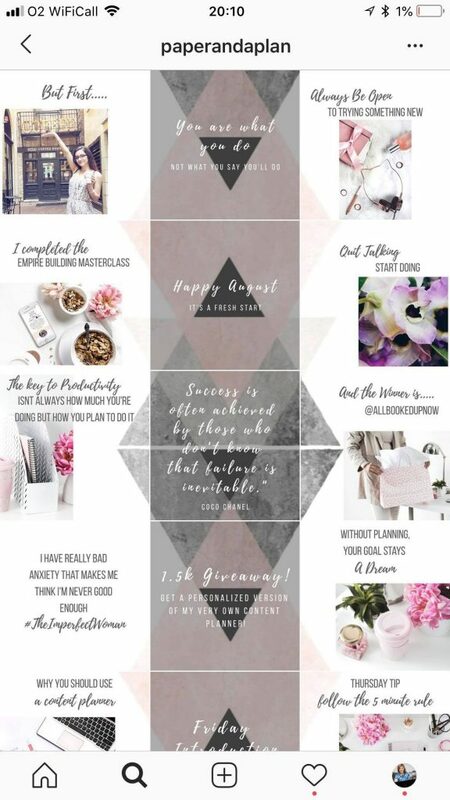 Changing it up with a theme is going to set you free from the standard Instagram square grid! So what will it be? 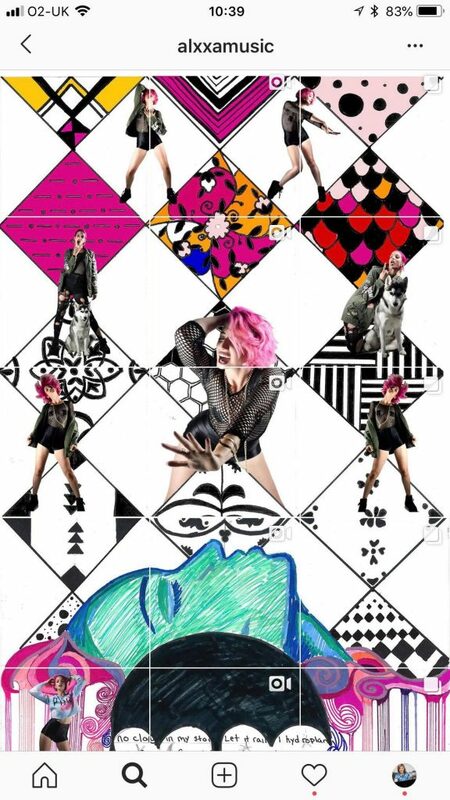 Coloured, chequered, diagonal, puzzle, vertical, bordered, circle, triangle… even rectangular? 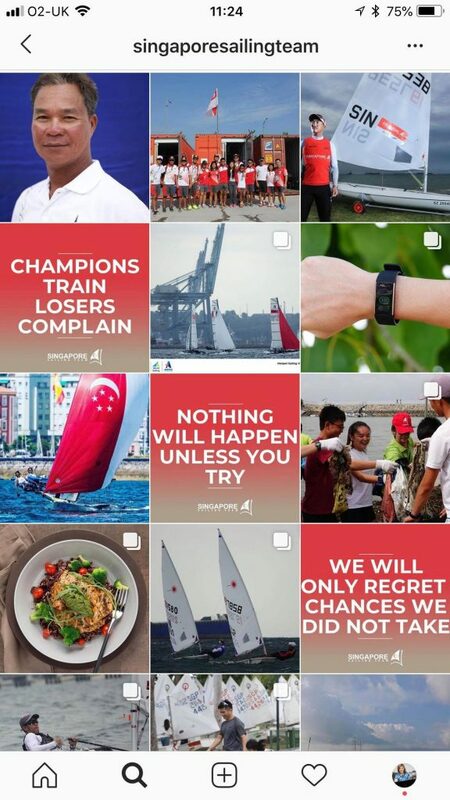 Each has its own unique style and personality – and that’s exactly what Instagram is all about – standing out with your own true style. There are no limitations to your feed, it’s really about finding a style you love and love creating. Plus, when your grid is viewed in its entirety, it looks impactful and inspiring. It’s time to break free from the standard square grid. Threading your brand colours throughout your grid is a simple way to create consistency across your Instagram account – and all your social platforms for that matter. Colour has a really clever way of injecting personality and life into your grid. Colour can also have a massive impact on how consumers feel about you. Did you know colour is registered first before any shape, form or product? Yup, colour is that powerful. Using the same colour codes from your branding throughout your grid, will build your brand recognition. The aim is to make your colours so consistent that people can spot you without even reading your logo or text. Colour also influences how customers feel, act and interact with your brand. Choose wisely and be consistent with them. Fonts work in exactly the same way as colour. By using the same fonts on your posts, it creates consistency and builds your brand recognition. Choose your fonts carefully. Letters and fonts on screen can appear differently compared to print. Print can be much crisper and sharper. So be aware of which fonts you use and choose appropriately. What will you post about? Will it be relevant to your business? Or will it be more lifestyle based? Is it inspirational quotes you’d like to post to motivate and inspire? Is your purpose to engage your followers? Or is it to attract new ones? Do you want to drive traffic to your website? What is the purpose of your grid? Once you have a theme, this part becomes much easier. 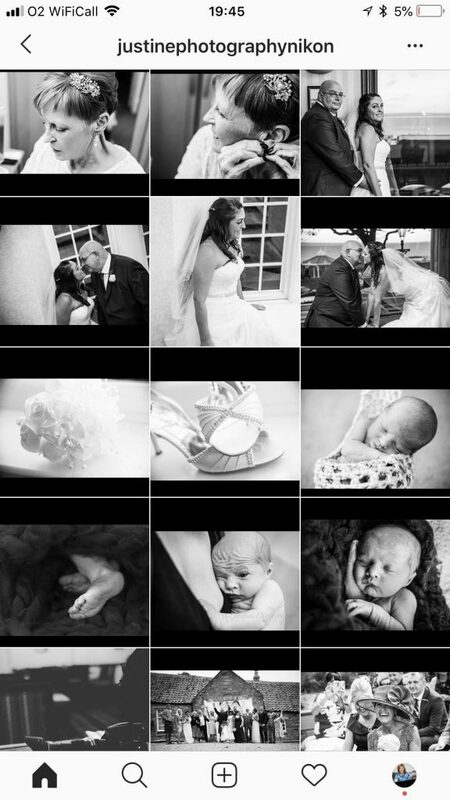 When I was stuck with what to post previously, before I had a theme, I struggled to come up with my grid’s purpose. The purpose of my grid: to look and feel consistent, to engage my followers and to drive more traffic to my website. I now ensure my grid is relevant to new products launched on my website shop, as well as asking questions and getting my followers to engage with me. I always make sure that I pop in a call to action too such as, “ buy from the link in my bio,” within my captions. And in addition to that, my visuals tie in with the whole look and feel of my brand. Which led to me adding an Instagram plugin on my website. Before I had a theme, I couldn’t do that because it was misaligned and disjointed from my visual brand because it was just too random – now it matches and it’s a beautiful thing! Do not use pixelated images. Pride yourself on taking pride in your business. Pixelated images will damage your brand image. Is your business blurry and difficult to read? NO… so don’t use them. If a photo you’re using lacks luminosity or sharpness, use the filters that are now readily available on most apps and social media uploads – they’re there to make your business look as good as possible. Use well composed images that are well thought out. Greatness edge to edge. 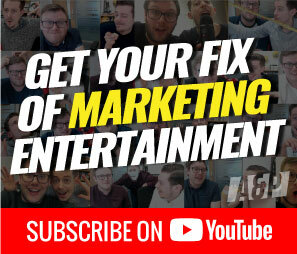 Vibrant, engaging and relevant to your content. Choose images based on the relevance of what you’re posting and writing about. If you post a quote on smiling women, then use a smiling woman photo. Use photos that support your message. Use super eye-catching images. You don’t have to use masses of colouring or overlaid text. But think about the emotion you’re trying to communicate. How do you want your followers to feel? You want to build an emotional connection with your brand, so how will you communicate that? And remember, when choosing images, they don’t always have to feature people – what about nature, animals, objects? If you talk about standing out – what about using a chameleon? Making a point about being calm? Try using an image of a calm and still sea. If you mention the word free spirited – what about using an image of a kite flying high in the sky? Excitement? what about considering an image of a rollercoaster loop? You get the idea! I bet you’ve heard designers talking about graphics ‘popping’? But what exactly does that really mean? Well, it means contrast. It’s about drawing the attention of the eye. Choose images that connect with your customers. 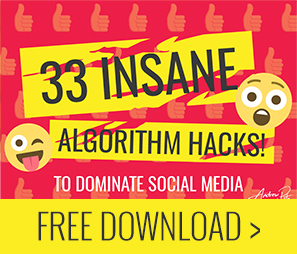 This works extremely well, especially if your goal is to engage your followers. Think of the feeling you want to depict. The emotion that connects with your customers. Connection through emotion and like-mindedness is key to engaging and making your customers take action, find out more and buy from you. If you’re a coach, using images of transformed, happy people – as well as images of yourself – that’s if it feels right and works for your business. Are you a dog groomer? Use images of dogs and their owners, people walking their dogs and silly things dogs do. Hand-make skin care? Use images of the craft of product making and show the results of people who use it. Behind the scenes of you making the products. The tools to make it. How to use each product. I’m not talking Snapchat filters here either – even though you may think you look better as a panda or a fox – I know I sure do! I’m talking about those nifty filters already programmed into Instagram. Using the same filter over and over again to your own photos to warm them up or cool them down is also a fantastic way to create your theme as well as brand look and feel. Apps like WordSwag and Snapseed also have incredible filter options. You may also like to embrace the seasonal changes too. You can apply the same filter to summer images, then change once autumn hits. Setting up templates is a game changer. 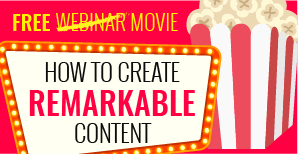 It will save you heaps of time, you can create content quicker as well as create on the go and in those lightning strike moments of inspiration. If you post a lot of quotes, then consider creating templates with your logo and website on. This means that you can add a quick quote onto it using the app WordSwag. Saving those templates on to your camera roll on your phone will quicken the process up. You can simply upload to dropbox and then save to camera roll. So you always have them at your fingertips. Top tip: Save your logo to your phone as a .PNG file type (which means it has a transparent background). 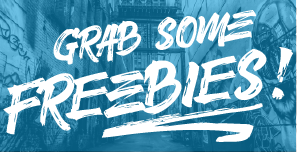 This allows you to use the Wordswag set templates but you can overlay your own logo too – genius! 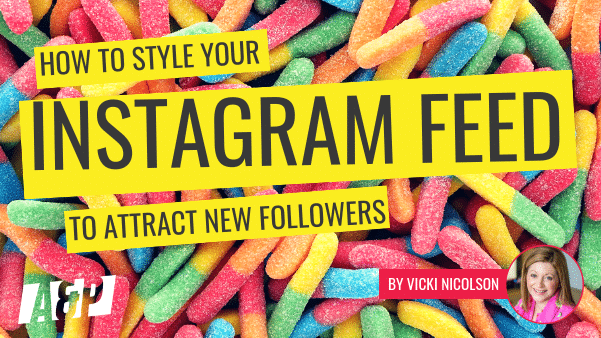 So with a pinch of inspiration, a sprinkle of consistency combined with a dusting of bold visual style, you’ll be all set to start building a fascinating, captivating and converting Instagram feed. Vicki is a branding, graphics and marketing girl – she’s way more than a designer. She brands and delivers. And helps you find that inner unique youness in your brand. 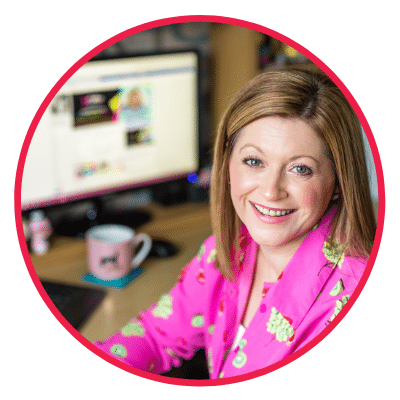 Vicki works from her home office in Scotland, Fife where she spends her days designing, connecting and having some of the best laughs with simply fabulous online entrepreneurs from all over the world. She’s married to Mr Ray of Sunshine (AKA Paul – he works in Solar – so he reckons that’s what he is – let’s leave him to believe that). When Vicki isn’t shopping for yet another slogan, sparkly jumper or floral patterned shirt, she’s spending her days with her son AJ building copious amounts of Lego kits.